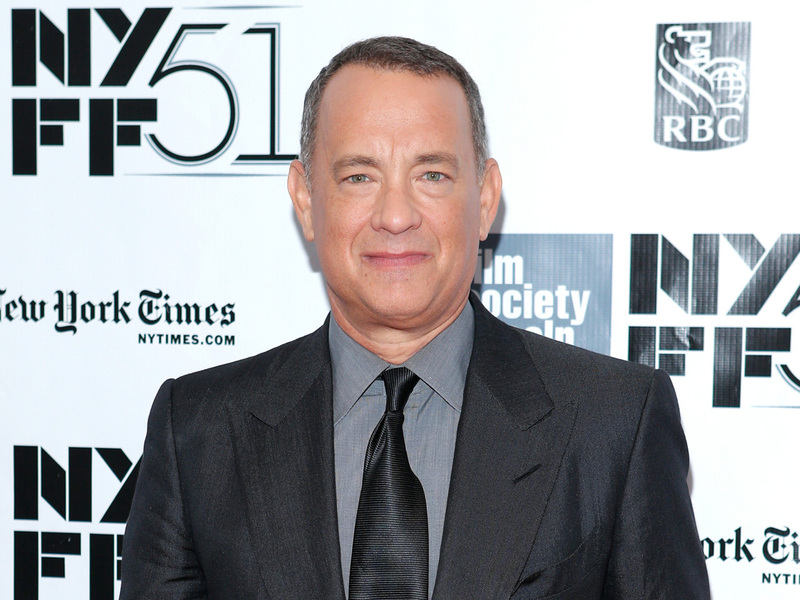 Two-time Oscar-winner Tom Hanks has been garnering rave reviews for his latest performance in "Captain Phillips." The new thriller from Academy Award-nominee Paul Greengrass ("United 93," "The Bourne Supremacy") is based on the best-selling memoir by the actual Richard Phillips, the ship captain who was kidnapped after his Maersk Alabama cargo vessel was hijacked by Somali pirates in 2009. Phillips and Hanks both attended the thriller's red carpet premiere on Friday during the opening night of this year's New York Film Festival at Lincoln Center, where they spoke about the making of the film, which was shot in the Mediterranean Sea off the coast of Malta (much safer than the Indian Ocean where the real-life hijacking took place). "We were actually on board a ship every day," Hanks said. "It's amazing how fast they can pull an 800-foot ton tanker out to sea. We did it like a routine commute to work every day." Watch the video above to hear Hanks and Phillips offer up their takes on each other. "Captain Phillips" opens in theaters on October 11th. The 51st New York Film Festival runs until October 13th.